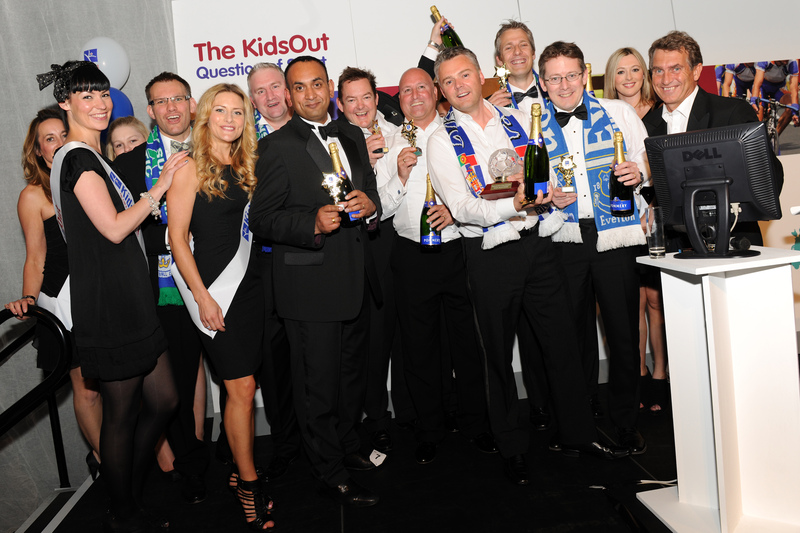 KidsOut is committed to bringing fun and excitement into the lives of disadvantaged children nationwide and hosts a range of corporate events that help us do just that. On top of helping vulnerable children have a reason to hope, these events provide fantastic opportunity for networking, team building, mental stimulation and simple good fun. Dating back to 2001, our trademark Question of Sport fundraising evenings began when KidsOut patron and snooker champion John Parrott was a team captain on the television show. Our events have since expanded across the country into an annual KidsOut Ball, Golf Classics, a Question of Trivia and even a theatre gala, with funds all going directly to helping disadvantaged children in the areas they were raised. Sign up now to an event in your area and support more Fun and Happiness among children where you live! Call us on 01525 385252 or email events@kidsout.org.uk. Every June, the Rotary International in Great Britain and Ireland together with KidsOut take over 25,000 disadvantaged children on a fun day out. The children visit the seaside, theme parks, adventure playgrounds and zoos, giving them all wonderful memories to cherish for a lifetime. Working with Women’s Aid Refuges across the UK, KidsOut provides the children with a box of brand new toys when they leave with mum and move into their new home. This helps bring stability and fun into their lives when they need it most. 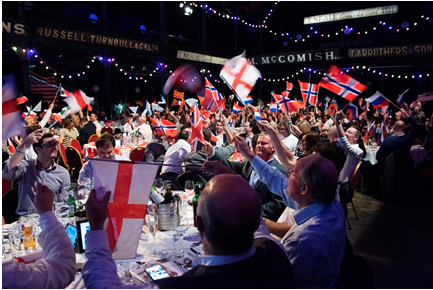 2018 Glasgow Gala Dinner raises over £60,000! 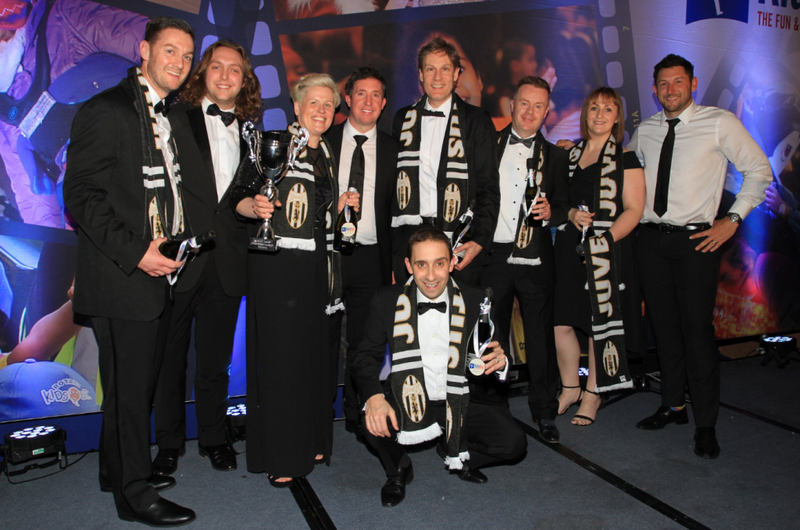 2018 Southampton Gala Dinner raises over £64,000! See what else is going on at KidsOut!